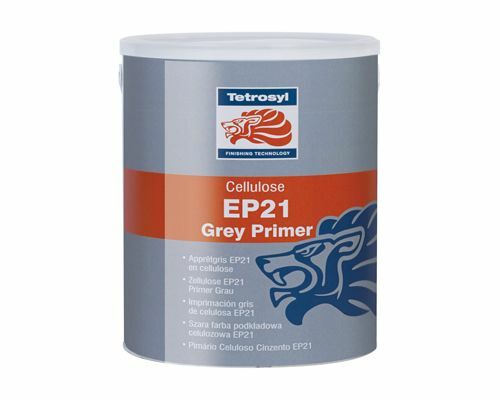 Tetrosyl 1K EP21 Grey Cellulose Primer.  EP21 Primer is a fast drying, high build primer surfacer for use under most top coat finishes. With exceptional "hold-out", gloss retention and adhesion to bare metal, EP21 dries to a smooth finish and is easy to sand.